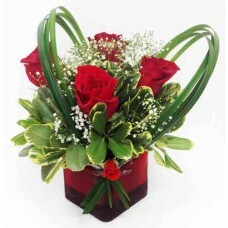 Present this Sweet Dream Bouquet to the special on..
Red roses with bear grass forms a heart shape in a..
Sweet Treat can treat your recipient any day for a..
Sending your love with the bouquet of three dozen .. 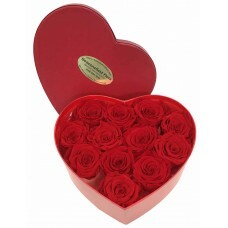 Dozen fresh roses in a heart shape box to display .. 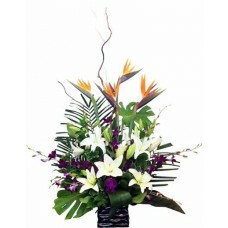 Tribute Standing Spray is an elegant display of se..
Twenty tulips arranged in a clear vase, sending yo..
Bird-of-paradise, purple orchid, white lilies with.. 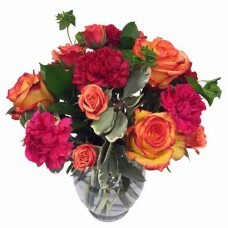 Vibrant Bright Bouquet blooms with a bright to sen.. 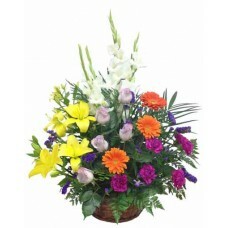 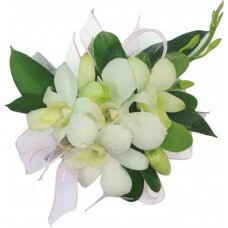 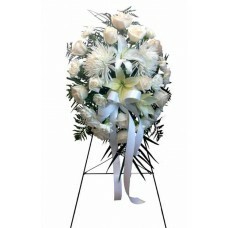 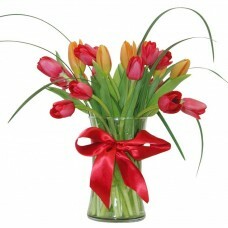 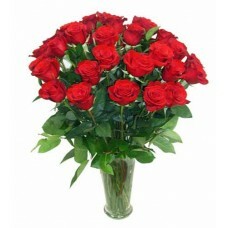 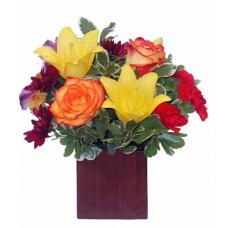 Vibrant Moment Bouquet bring smiles and delight to..